Description: The organ of St. Bartholomäus church in Friesach was built by Orgelbau Eisenbarth from Passau (Germany) in the year 2000. 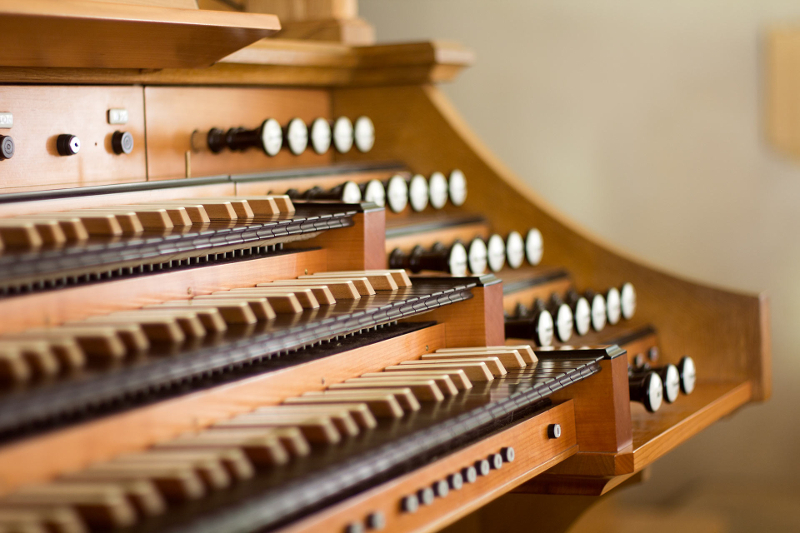 At first the organ was built as a two manual instrument with 38 stops, later the Solowerk was added. Due to its size and sound it counts as one of the most important organs in Carinthia (lower Austria).